Geoffrey Roy Rush was born on 6th July 1951 in Queensland. He attended Everton Park State High School in Brisbane before his career in acting started. This year he was awarded the Australian of the Year Award 2012. He has played Captain Barbossa in the Pirates of the Caribbean movie series and Lionel Logue in ‘The King’s Speech’. I really liked him in Pirates of the Caribbean as his character was meant to be really scary and horrible but I just found him funny. 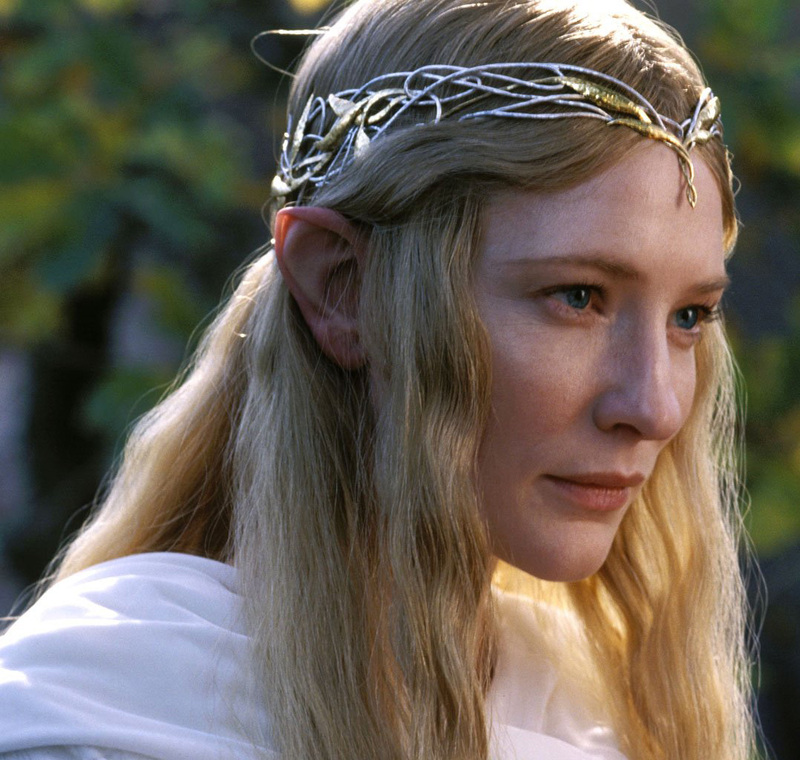 He has won 3 BAFTAs and 2 Golden Globes so he is an extremely acclaimed actor. 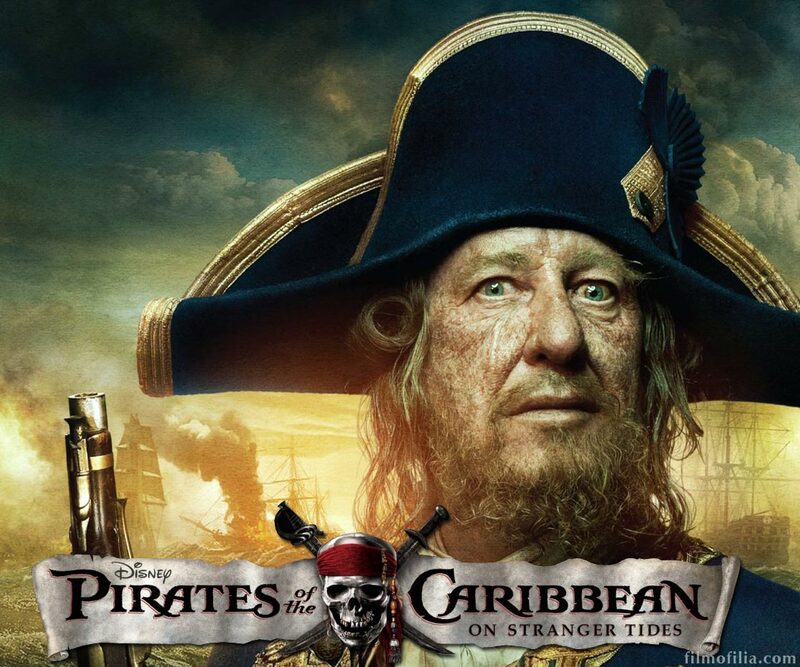 Geoffrey Rush as Captain Barbossa in the 'Pirates of the Caribbean' movies. When teachers were planning Australia Year, I contacted the Menzies Centre for Australian Studies at King’s College, London- a famous university. I wanted to see what help they could give us. They were very helpful. I emailed Dr. Ian Henderson and explained what we were hoping to do. He emailed back with suggestions of books we could read and films we could watch. He also gave us information on how to find out more. 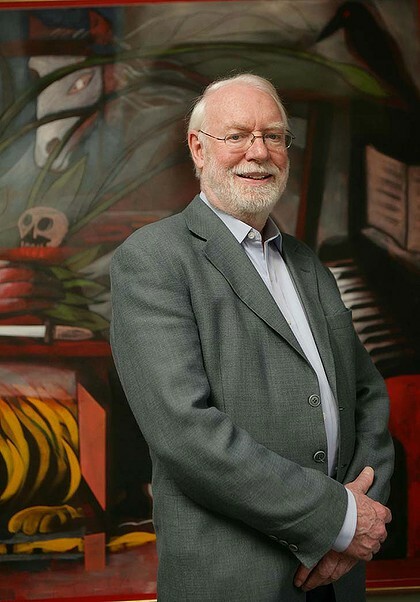 Professor Carl Bridge is the director of the Menzies Centre. He also emailed with further suggestions and told us about a pen-pal scheme that links British and Australian school children. Both Dr Henderson and Prof. Bridge received emails from me without knowing anything about Holbrook but they both replied in great detail, sharing their knowledge. It is good to know that a university will go to so much trouble for a primary school. You will have noticed that I haven’t told you what their recommendations were for books and films. You will have to be patient. I will pass on their advice in other blog entries over the next few months. The Deep See readers group can be sure that they will be reading and discussing some of the books in their meetings. We hope that Dr Henderson and Prof. Bridge will visit us at Holbrook at some point this year.